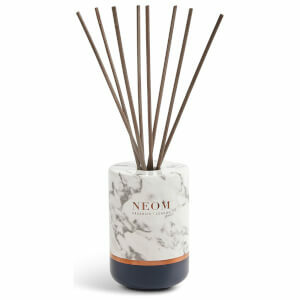 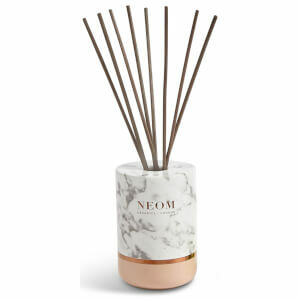 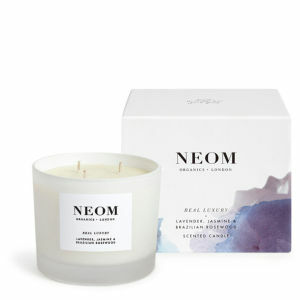 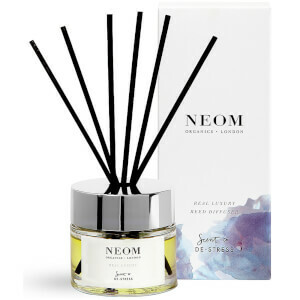 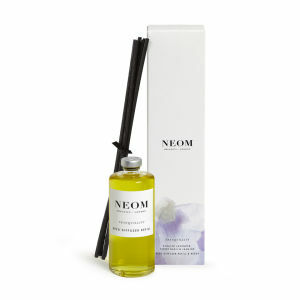 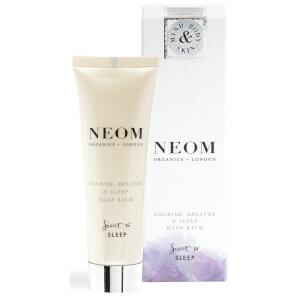 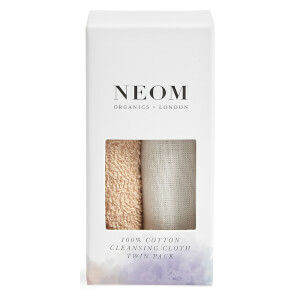 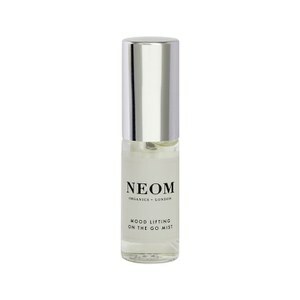 Take care of your skin, body and mind with the range of wellbeing beauty and home fragrance products from NEOM at lookfantastic. 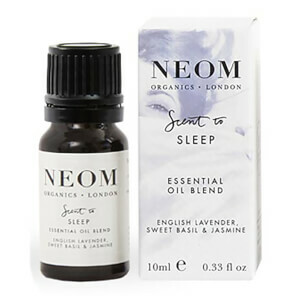 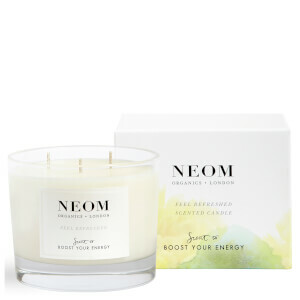 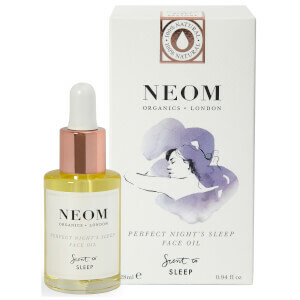 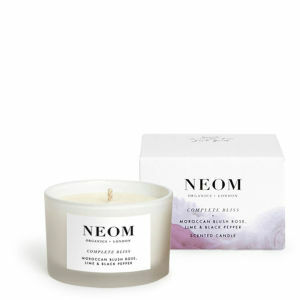 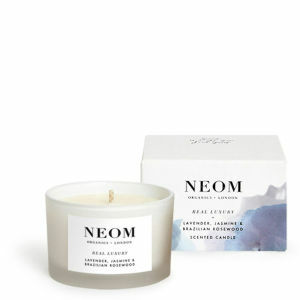 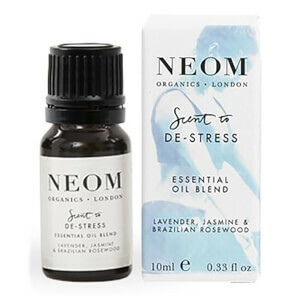 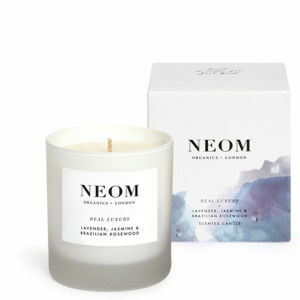 Founded by Nicola Elliott, NEOM puts your wellbeing at the heart of their brand, working with the very finest essential oils to create products that work on a dual-level approach to improve both your skin and mood. 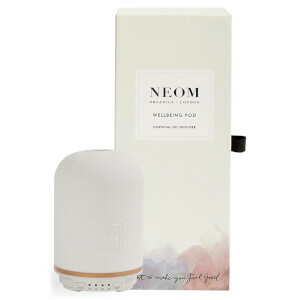 From the Multi-Mineral Bath Salts, which help to balance hormones and soothe skin, to the body scrubs, candles, reed diffusers and body washes; each NEOM product makes each step in your beauty routine a sensorial and luxurious experience.